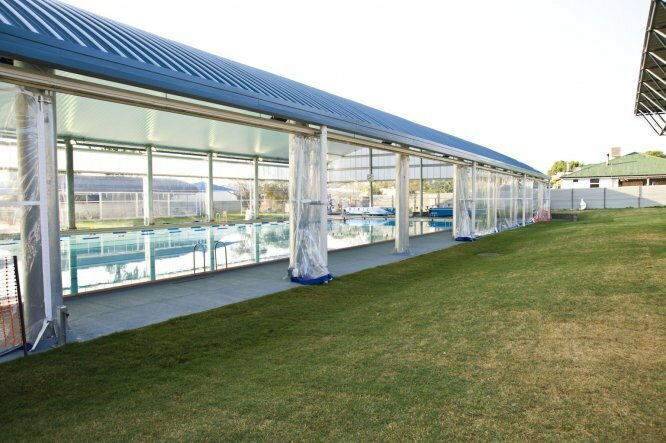 Global Shade’s outdoor blinds are designed and manufactured to accommodate the numerous demands of Australian outdoor living. 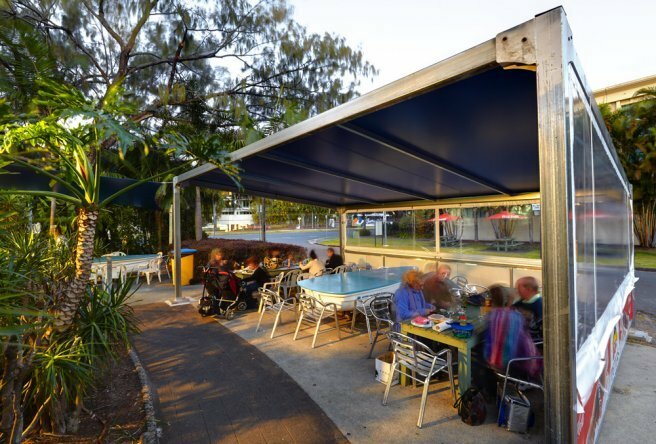 Outdoor areas such as alfresco dining, cafes, verandahs and patios are fine during warm weather but require suitable rain and wind protection during winter climates. 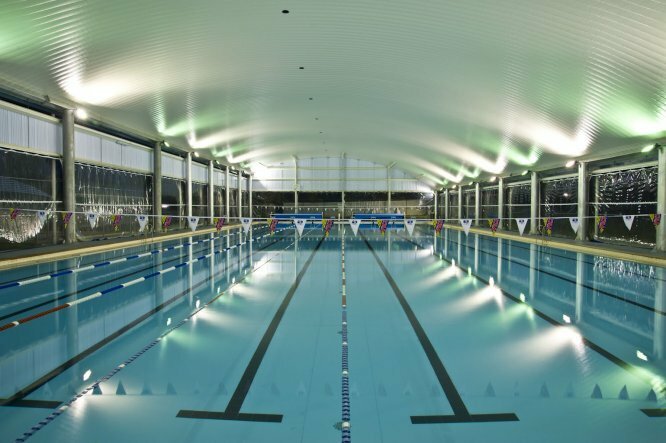 With their ability to enclose large open spaces and seal against the elements, outdoor blinds are the perfect all-weather solution allowing practical indoor/outdoor living all year round. 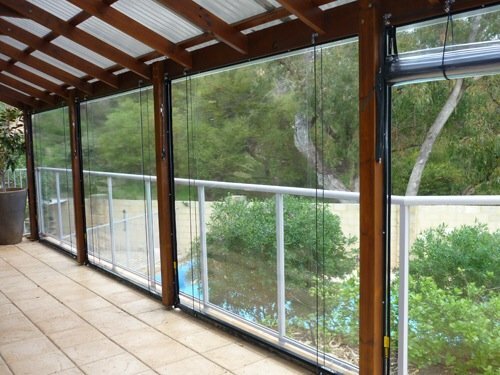 Global Shade can supply either shade cloth or PVC blinds with or without a pulley system for decks, balconies or privacy screens. 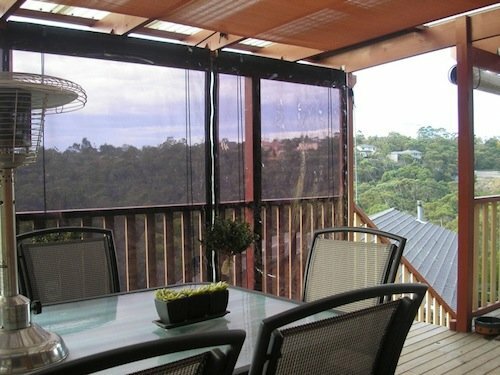 Shade cloth blinds are available in a wide variety of colours while PVC blinds are available in either Clear or Tinted PVC and offer a multitude of coloured borders to complement you existing décor. 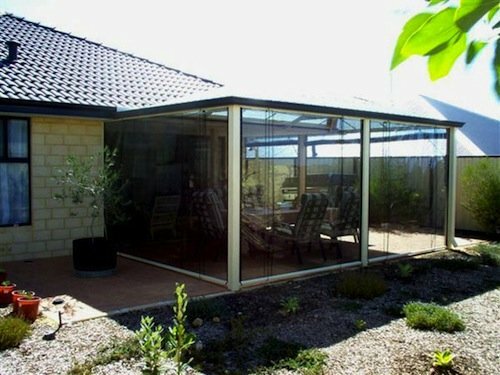 Global Shade can create and install custom made outdoor blinds to suit your needs. Installed outdoor blinds come with a 3 year warranty or a 1 year warranty if you wish to install the blinds yourself. All blinds come with instructions and a customer service hotline is available for additional assistance. So what are you waiting for? 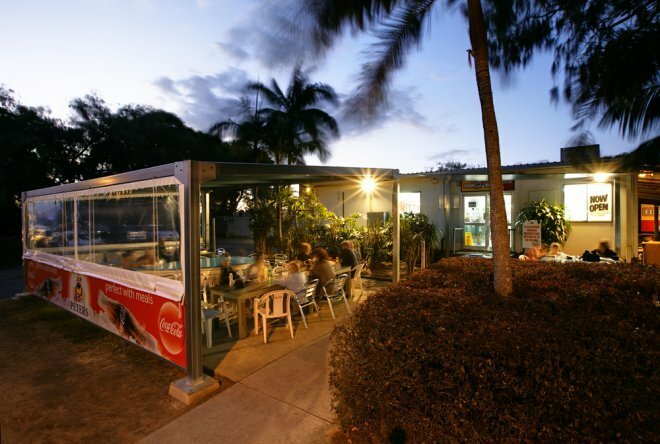 Whether your a cafe owner looking to create alfresco dining experience, or a home owner wanting to creating an outdoor living area, call Global Shade on 1800 724 407 and order shade cloth or PVC blinds today.